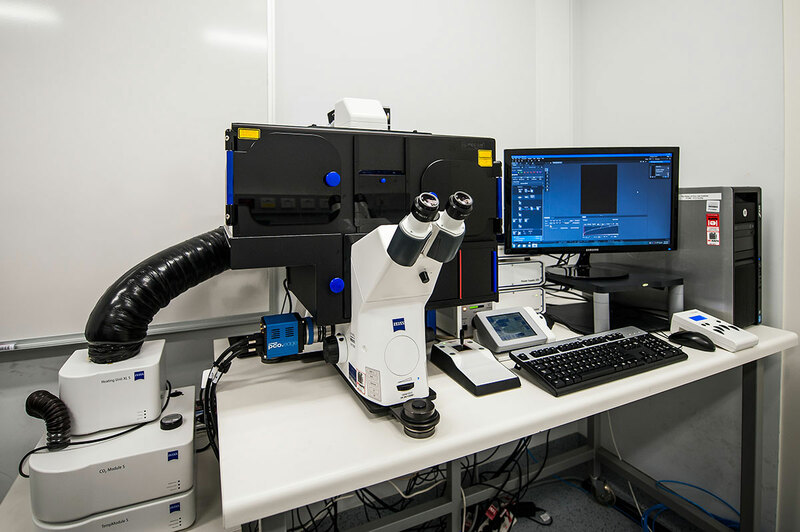 Optical microscopy is one of the most powerful tools in medical research. 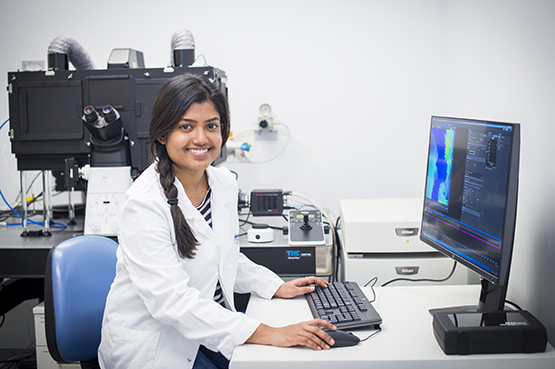 At the Centre for Dynamic Imaging we're helping scientists use advanced imaging technology and powerful computational resources to generate detailed and real-time views of biological systems. These new insights are advancing medical research and our understanding of how diseases develop, spread and respond to treatment. A basic microscopy technique that can be adapted to a wide range of experiments, including live cell fluorescent imaging and high-content image screening. 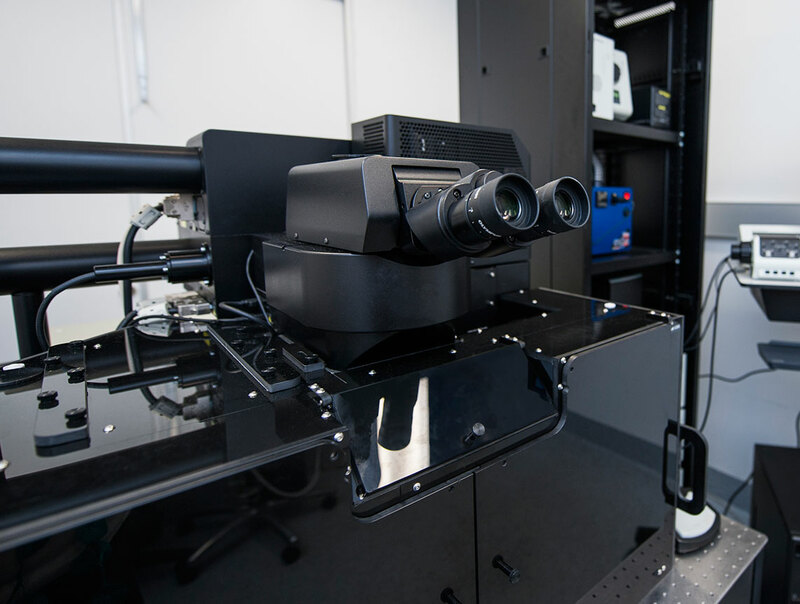 By blocking out-of-focus light, confocal laser scanning microscopes allow three-dimensional imaging at high speeds, high sensitivity and high resolution. Super-resolution microscopy enables discrete structures to be resolved beyond the diffraction limit of conventional light microscopy, or for single molecules to be localised inside of cells with very high precision. 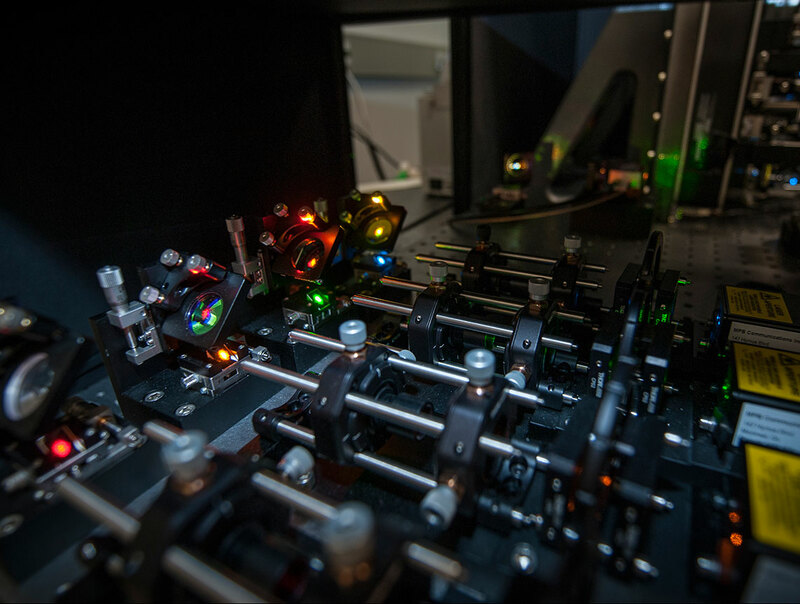 Capable of imaging deep into biological samples, multiphoton excitation is ideal for deep tissue or intravital imaging, allowing researchers to observe how cells behave in their natural environment. 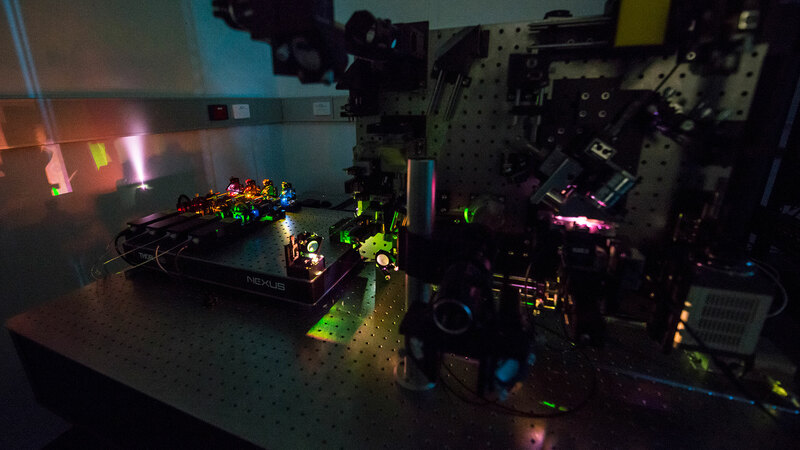 By reducing photodamage to cells, our light sheet systems – including a state-of-the-art lattice light sheet – can capture four-dimensional images of sensitive samples at high speed. 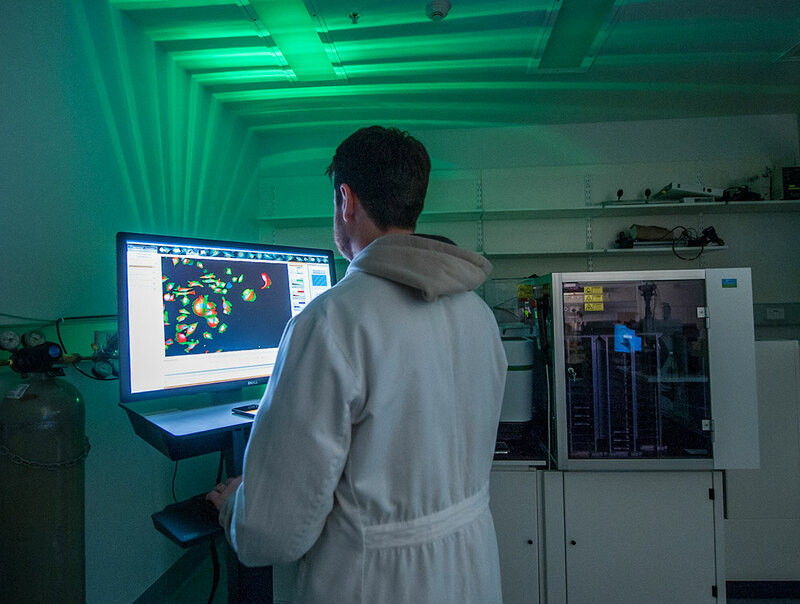 Our preclinical bioluminescence and fluorescence tomography system enables researchers to perform non-invasive monitoring of disease progression over time. 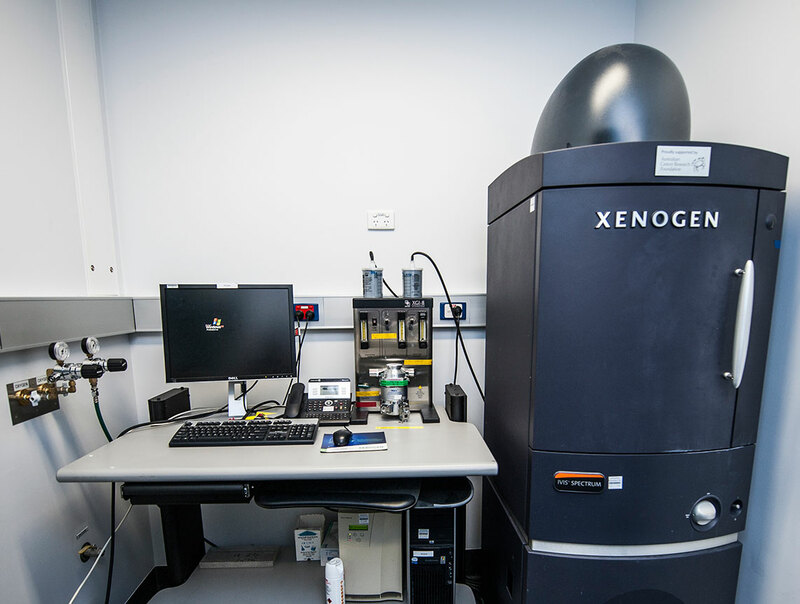 Users can access high-powered computational resources, a range of open-source and proprietary software packages, and leverage the expertise of our bioimage analysts. Our team of imaging specialists crosses several disciplinary areas, providing researchers with complete experimental design, image acquisition, processing and analysis support. 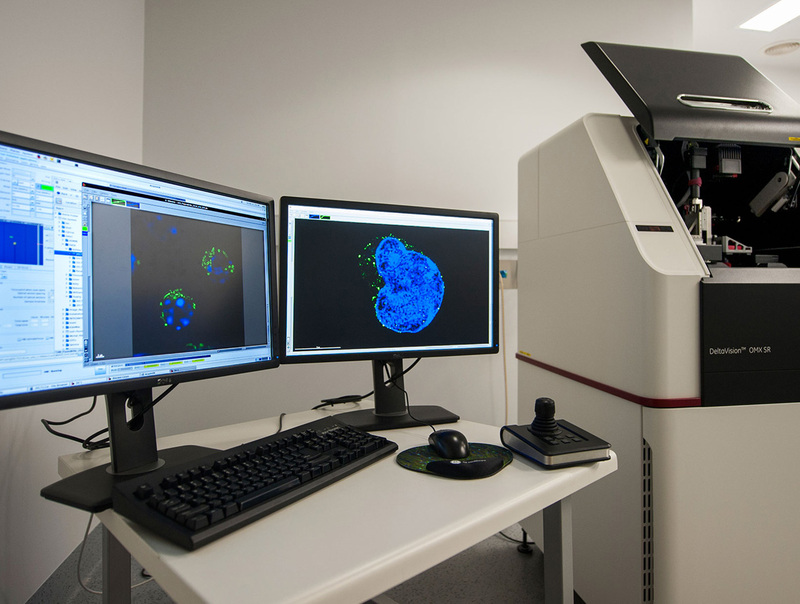 Our imaging technology has underpinned vital discoveries in cancer, infectious disease and immune disorder research. The Centre for Dynamic Imaging provides site trial opportunities to technology partners. 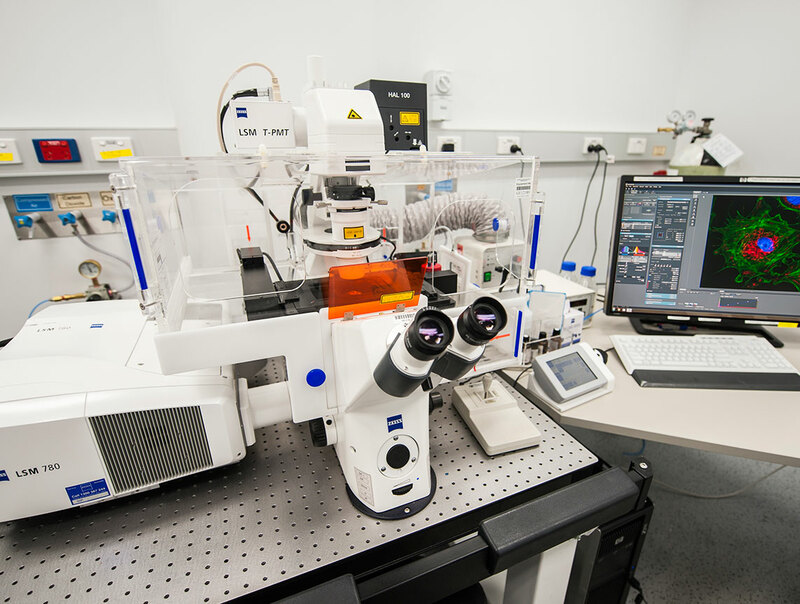 New equipment can be showcased in a world-class facility delivering high-calibre research outcomes. Exciting discoveries require specialised technology. Supporting the Institute’s innovation pathway helps researchers to make the next great scientific discoveries.